Emergency Dentist in Northampton covering Northamptonshire, Midlands and West Midlands. 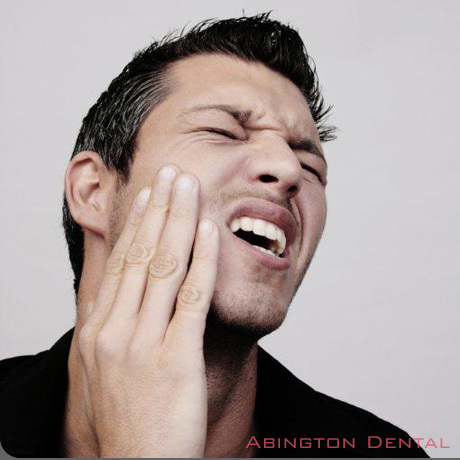 We offers a comprehensive and completely flexible emergency dental service. Our dentists are considerate and sensitive in the treatment of nervous adults and of children. We are available for emergency dental treatment 7 days a week including Bank Holidays and Christmas Day. Please call our Emergency Dental treatment number on 01604 638 815. You will be able to speak directly with a treatment coordinator who will discuss your emergency dental problem. Options will be provided for you to immediately see a dentist in in Northampton. If you have dental insurance you will be provided with the necessary documentation after the treatment to enable you to make your claim.